The ideal solution for any kitchen would be a great performing Washer Dryer, which will enable you to save space often allocated for a Tumble Dryer, but unlike many major appliances the deciding factor for this particular appliance can often relate to personal preference. Some believe Washer Dryers to be less effective at their job than Washing Machines, even if this isn't necessarily the case. 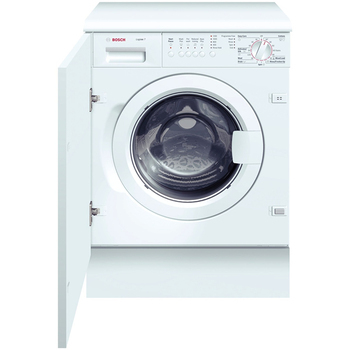 A good example of a highly rated Integrated Washing Machine is this Bosch WIS24140GB 7Kg 1200 Spin, which is priced at around £630. Full integration allows for the appliance to be hidden away from view. 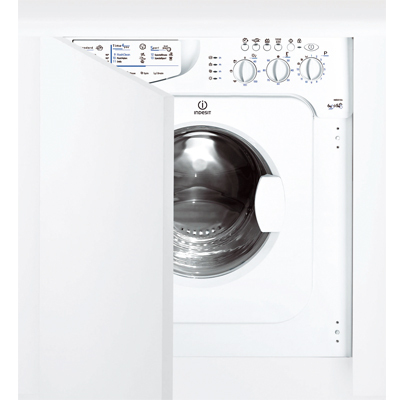 Semi-Integrated washing machines allow for the main body to remain visible but the machine is encased within the fitted kitchen. 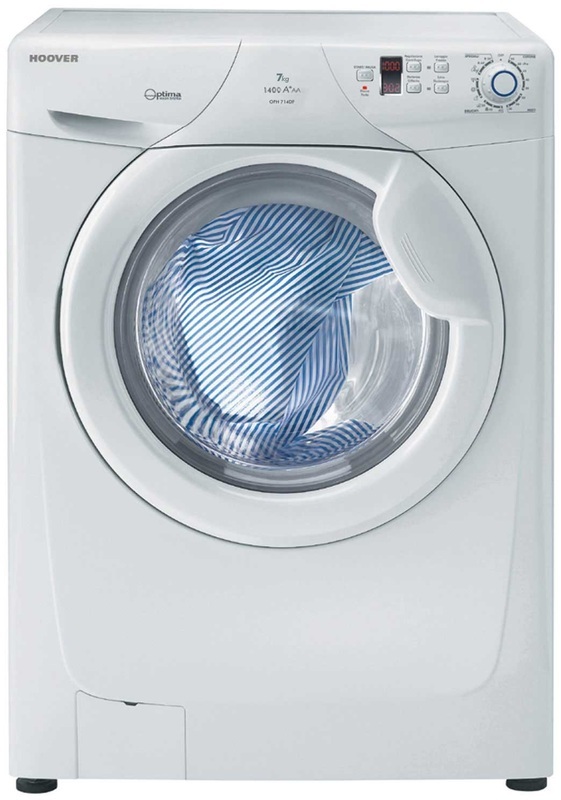 Washer Dryers are generally considered poorer performers than Washing Machines but the technology has moved on so far in such a short space of time that a fully integrated Washer Dryer will provide a full solution. 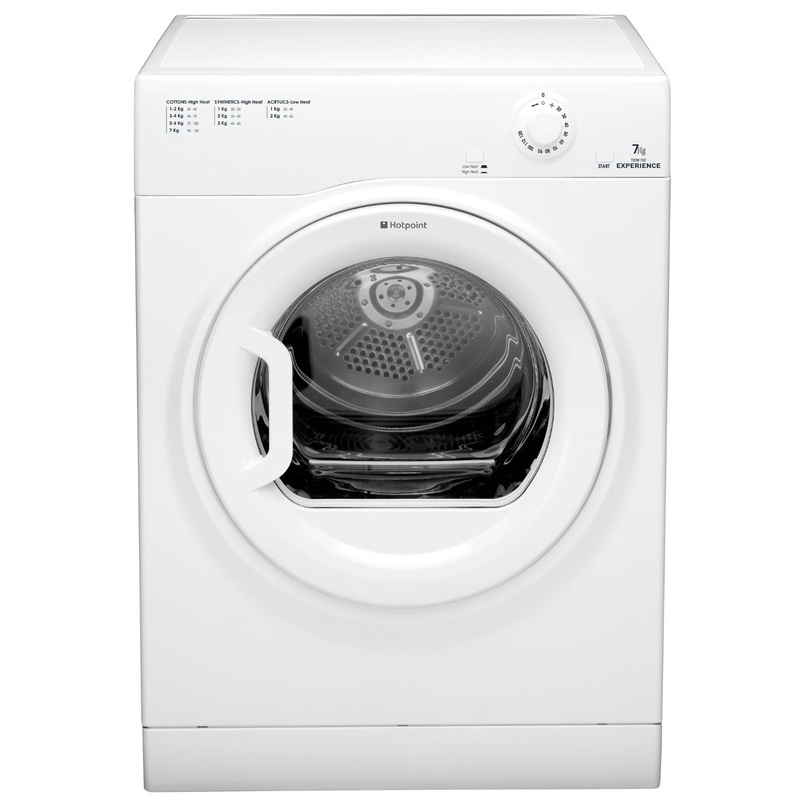 There are of course many options of Freestanding Washing Machines. This Hoover OPHS712DF 7Kg 1200 Spin is below £250. Tumble Dryers are the ideal solution to clothes drying; the key issue to look for is energy efficiency. A clothes line may be fine in the summer months, but if space is available, especially for a large family, a Tumble Dryer is essential for many.